In this certificate program, you will move beyond first generation HTML-based web pages and learn to create interactive, web-based applications that support the demands of contemporary e-business processes. Be prepared for careers such as webmaster, web designer, web programmer, or web developer/architect as you gain an understanding of client-side and server-side development. Learn to create interactive web applications using popular programming languages and frameworks in a certificate program that provides hands-on instruction through real-world development scenarios. 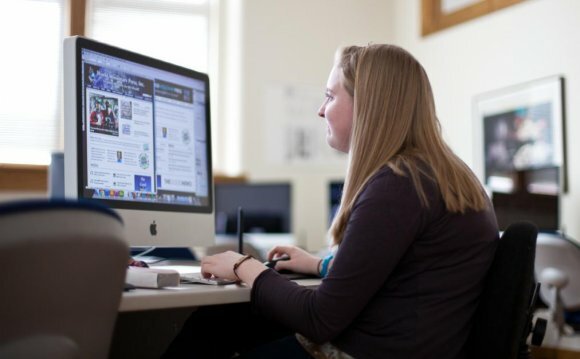 Credits earned through this graduate certificate may apply toward a master's degree in Information and Communications Technology.